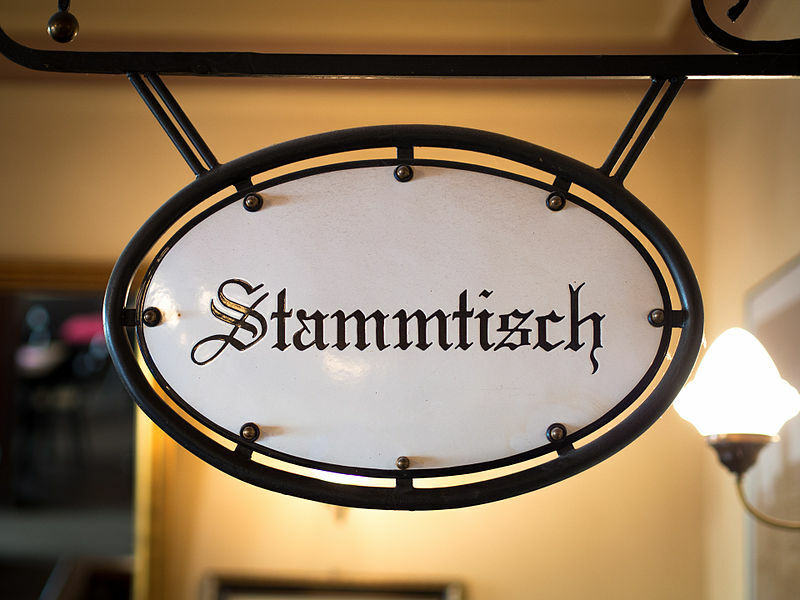 Ivy+ Stammtisch Berlin September 2018 meeting – The Yale Club of Germany e.V. I hope you all had a nice summer break. September is coming and we will continue the monthly Ivy Circle Stammtisch. It’s more rustic, a true Stammtisch location, in a different neighborhood. Cuisine is German.